The temperature hit 34 degrees today, light winds and 10% chance of rain for the rest of today (code for a slight chance of a tropical storm cell dropping its load on some small part of the island). And there’s little rain in sight until maybe Sunday. 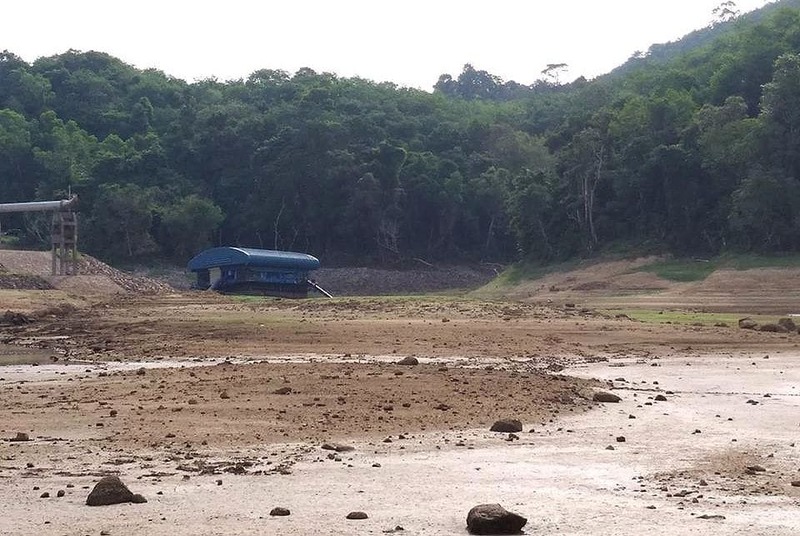 Meanwhile the remaining supply in Phuket’s three main catchments continues to evaporate today. 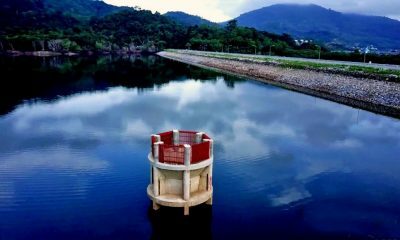 The less water in the dams, the quicker it warms up each day and the more it evaporates. 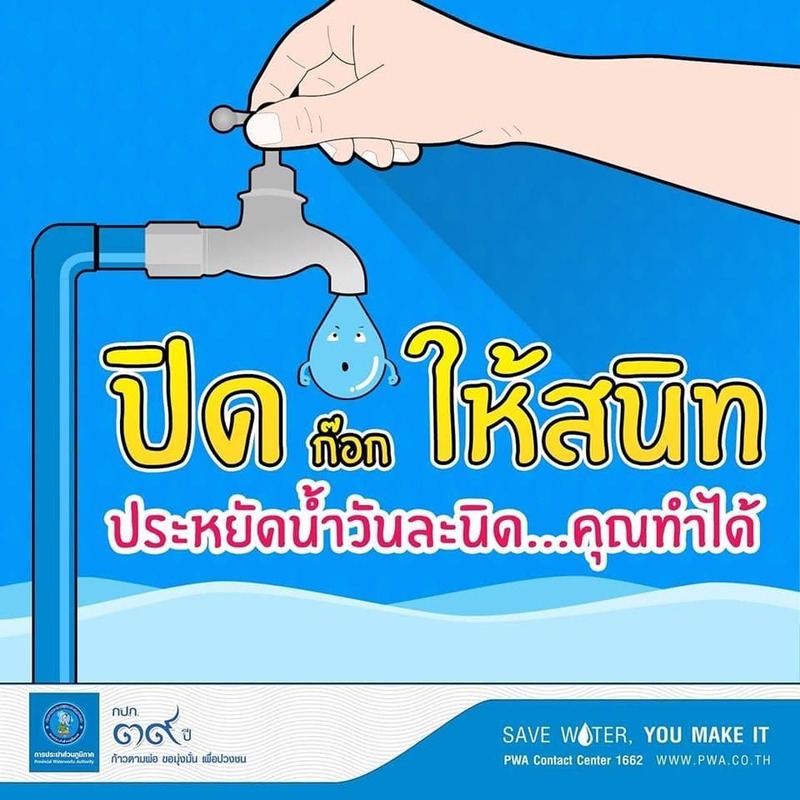 The Phuket Water Authority, for their part, have two posters doing circulation but no media releases and no comments for the media when they were contacted by The Thaiger today. 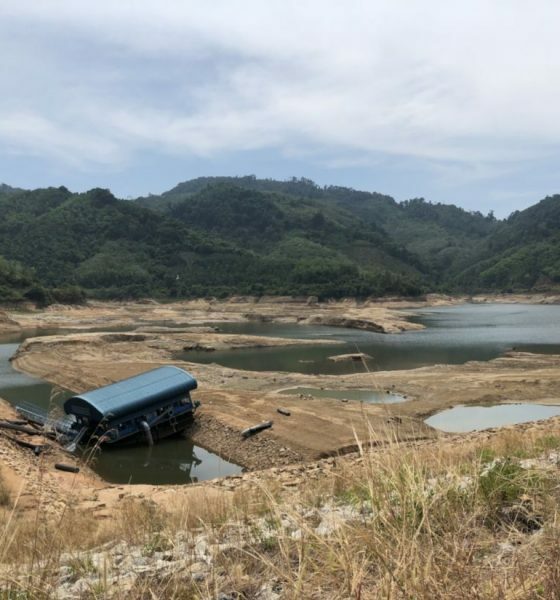 Any campaigns for locals to save water should have started in January or February, long before we end up in this sad state where many locations around the island are having their water supplies shut off or severely reduced. Odd/even day rationing was announced on February 6 but cancelled the day after. 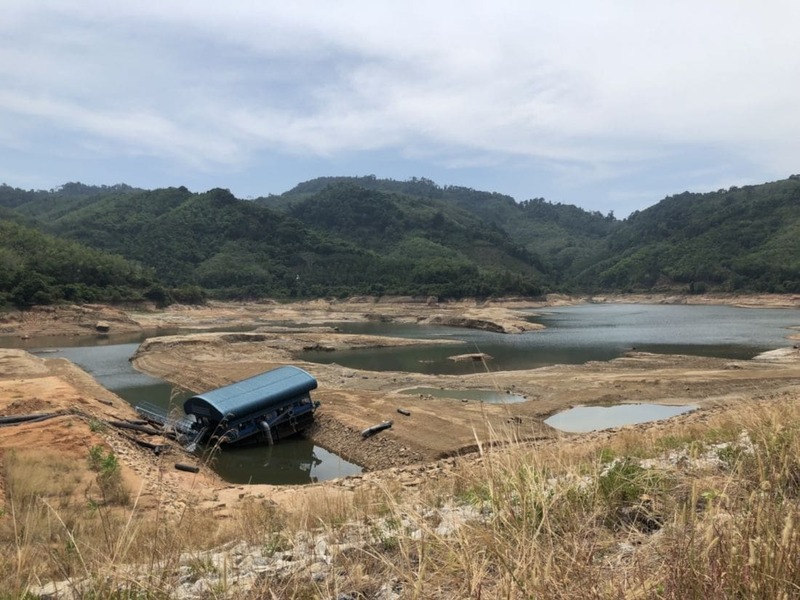 Meanwhile Songkran, one of the busiest times of the year starts on Friday and some online messages are linking the lack of local publicity about the water shortages to the local TAT trying to keep the situation quiet. 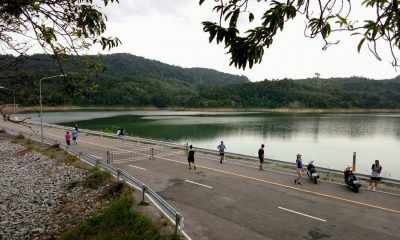 On Songkran day perfectly good drinking water will be hurled around the island in celebration for the Thai New Year. 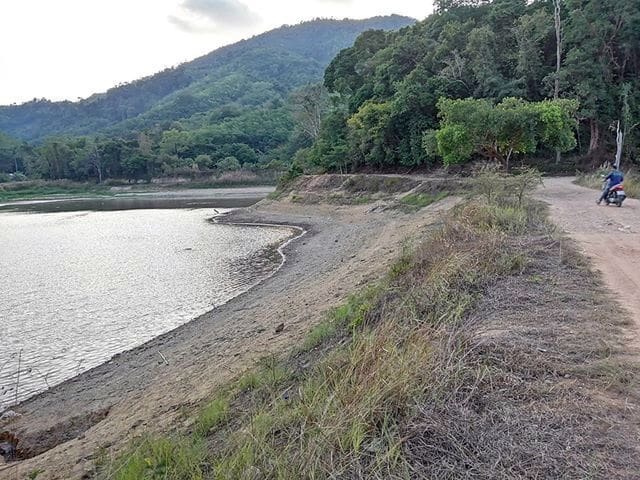 Meanwhile, free water from the Phuket Water Authority (PWA) is being distributed to residents in Rassada this week after no water for many days in the large residential area to the east of Phuket Town. 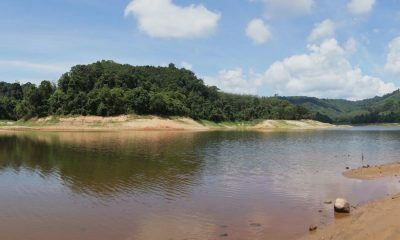 Water from private sectors are now priced about 300–400 baht for 2,000 litres. 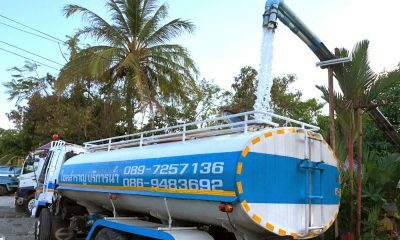 Some people are being charged up to 500 baht, or more, as the water trucks start to price gouge desperate residents. 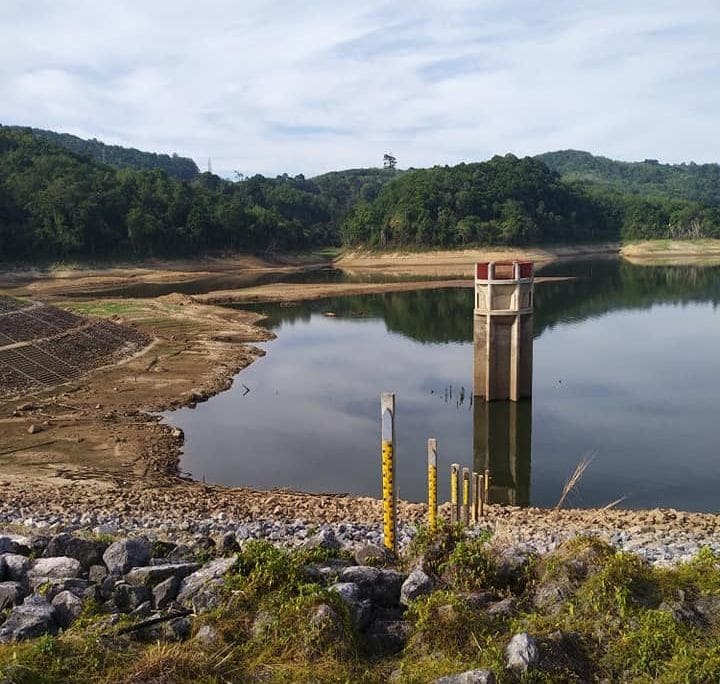 Water supply in Bangward Dam in Kathu and Bang Naew Dam reservoir in Thalang are getting critically low. 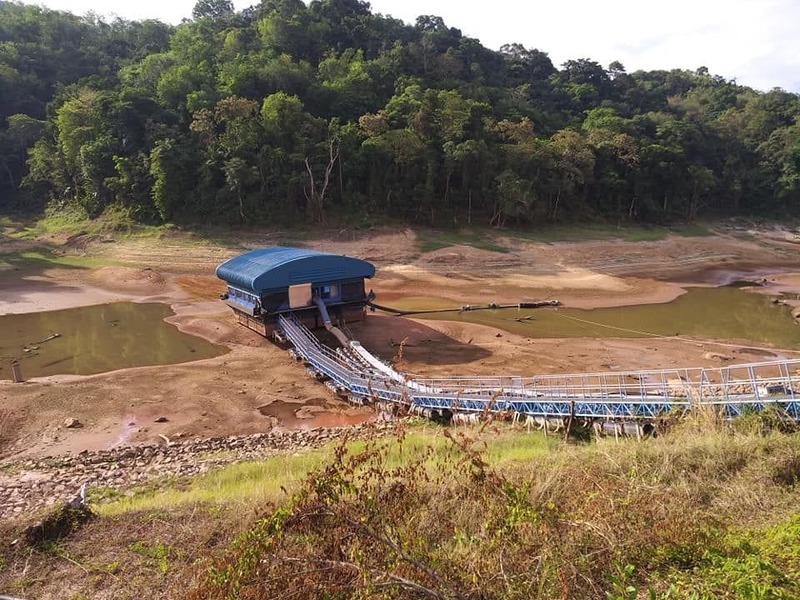 At Bang Wad Dam the pumping station is sitting on dry land and the pumps are nowhere near the remaining water in the middle of the dam. 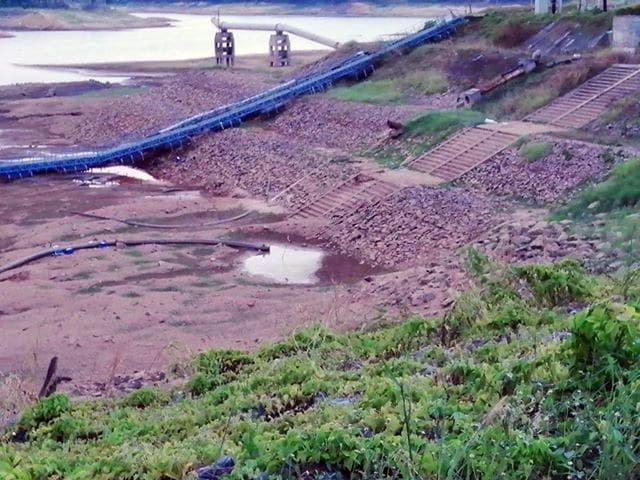 Many residents around Kathu are also complaining about no water for up to three days.